In the ever increasing pace of our lives these days, the pleasure of a home cooked dinner for you and your family to enjoy together is a special way to ease into the evening. 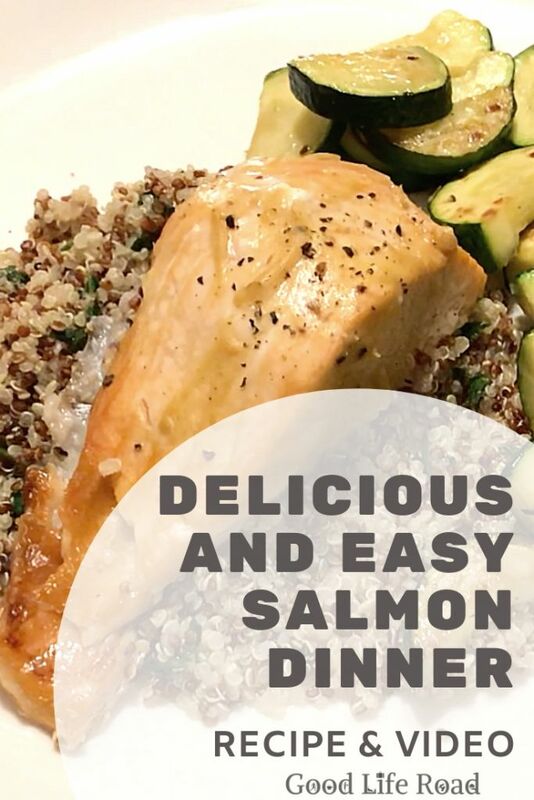 This easy baked salmon recipe is delicious, nutritious and simple to make in under 30 minutes. The full recipe is included below along with a video of the meal being prepared. 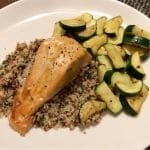 This is a quick, easy and delicious baked salmon, quinoa and zucchini dinner for your family. Add 1 tbs olive oil to a frying pan add sliced zucchinis, garlic, salt, pepper and red pepper flakes, cook stirring occasionally until veggies begin to soften and lightly brown. Lay salmon fillets out on a foil lined baking sheet skin side down. Combine the two mustards in a small bowl and stir in 1 tbs olive oil. Brush mixture over each salmon fillet coating completely. Place salmon in preheated oven and cook approximately 20 or until fish is cooked through. Add water and quinoa to a pot over medium heat. Bring water to a boil. Reduce heat, cover and cook 15 minutes. Remove from heat and fluff gently with a fork. When quinoa is done cooking stir in parley and lemon juice mixture. 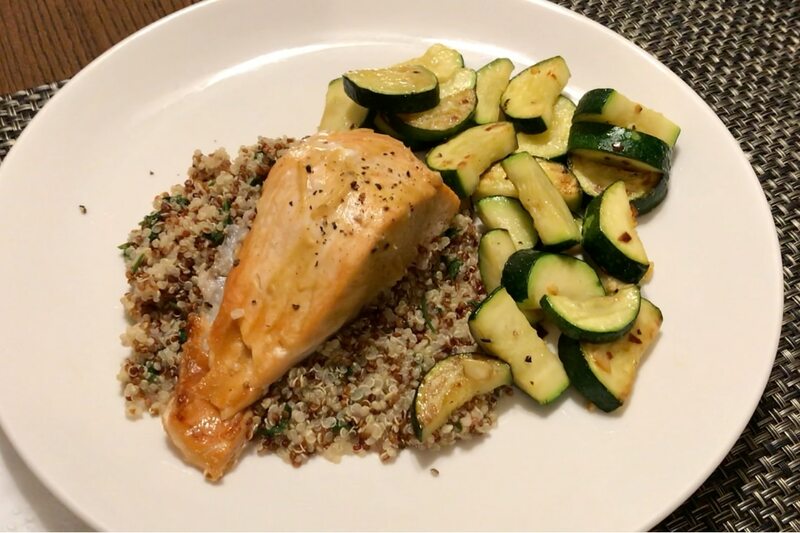 To Serve: Mound a serving of quinoa on a plate, top with Salmon, place zucchinis alongside. This meal pairs well with a Vinho Verde from Portugal or any crisp dry white wine you like. Bon appetit! 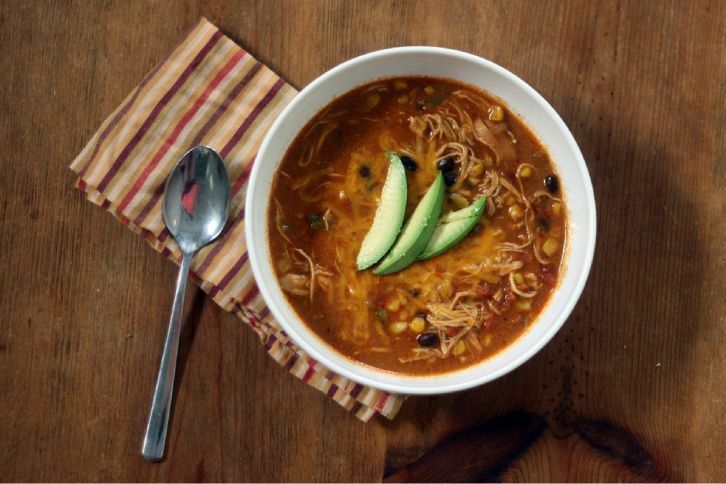 Let us know your thoughts on the recipe and/or video in the comments below.